Looking for a great place to build your home? This approx. 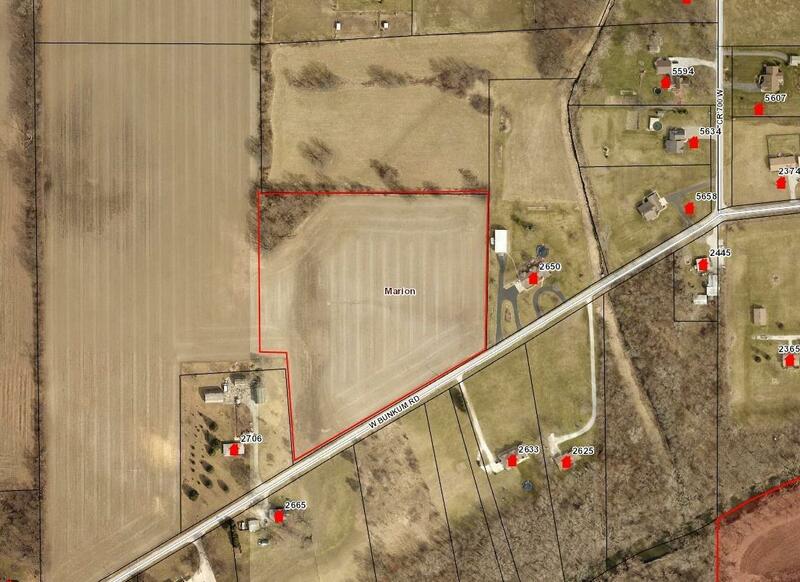 9 acre parcel (+or-) is ideally located close to town, yet has country feel with easy access to I-65. Located within the city buffer zone & has city natural gas available. $8, 500/acre. Subject to survey and correct legal description. Directions: Bunkum Rd & CR 700 W (Airport Rd) West on Bunkum Rd appx. 1/2 mile on north side of road.